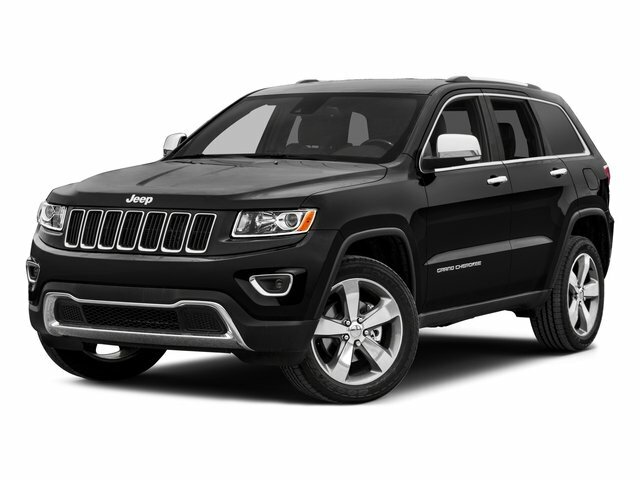 Description BACKUP CAMERA, BLUETOOTH, HANDS-FREE, CRUISE CONTROL, KEYLESS ENTRY, MULTI-ZONE CLIMATE CONTROL, POWER LOCKS, POWER WINDOWS, ALLOY WHEELS, REMOTE START. CARFAX One-Owner. Clean CARFAX.